Are you really focusing on the details in your business? So many leaders and entrepreneurs are missing the details that make a difference. Business is a “games of inches” and success is measured in fine increments. Unfortunately, many business and leadership models encourage you to stay focused on the “big picture” and the little things will take care of themselves. Some believe that the small details are time wasters and not worth paying attention to. This style unfortunately is leaving scorched earth across the landscape of the business or industry. 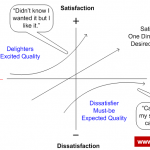 Is it time to make a change and try the Kano Model? If you’re open to a different approach that could bring a new energy to your business, the Kano Model is worth considering. 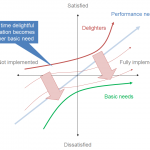 The Kano Model is a technique developed by Dr. Noriaki Kano to help understand the varying levels of value that customers place on different features of a product or service. 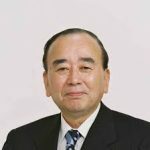 Dr. Kano, alongside with his colleagues at the University of Tokyo, established a framework that can be used to assess customer satisfaction. By using this model and focusing on the smallest of detail in every aspect of your business, you can actually address problems before they present themselves and cause disruption. Dissatisfiers – These are products or services that are expected by the customer and when not fulfilled, they create significant disappointment. Satisfiers – These are elements of service or a product that can either increase or decrease customer satisfaction. Delights – These are features that absolutely delight customers. These features add premier or custom value to the product or service. The biggest challenge that businesses face is how to delight the customer with a product or service, without spending much money. 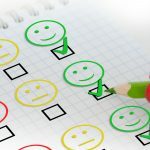 Businesses and leaders that are firmly committed to improving quality and customer service utilizing the Kano Model must be able to identify challenges by one source alone – the customer. Understanding the challenge leaves you no other recourse but to implement change that reduce or eliminate the challenges addressed by the customer. 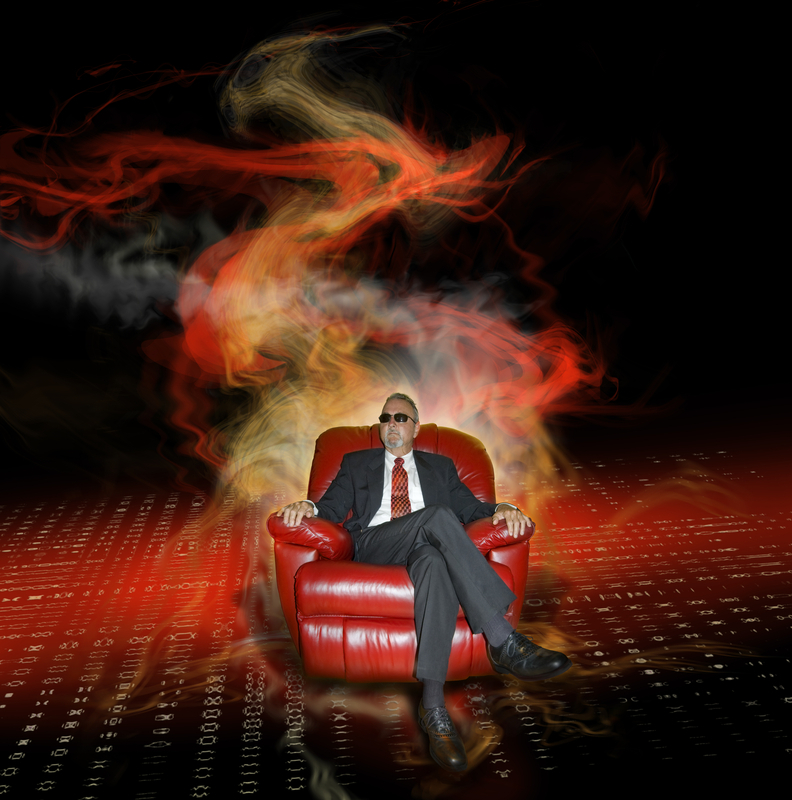 You can now turn the tide of your “scorched earth” leadership and focus on what is most important. Pay attention to the smallest detail and focus on the customer.